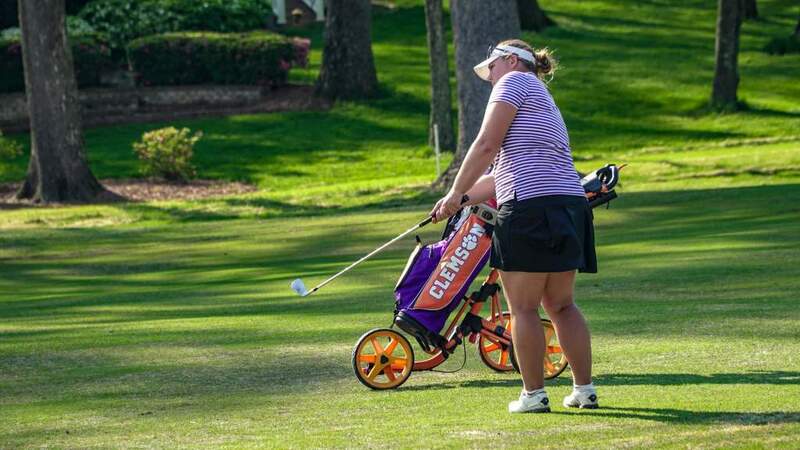 Clemson, S.C.—Clemson Head Coach Kelley Hester has announced that Callista Rice of Mars Hill, NC has signed a National Letter of Intent with the women’s golf program. Rice will join the Clemson program in August of 2017. 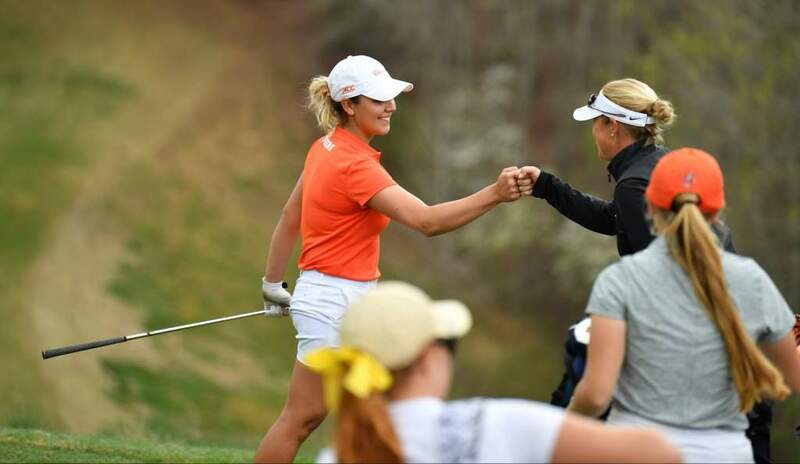 As a senior this fall at North Buncombe High School, Rice finished fifth at the State 3A Championship last year, her second straight top five finish and third straight top 12 finish at the state tournament. Additionally, Rice has a pair of victories in the Dogwood State Junior Championship and was runnerup at the Vicki DeSantis Junior Tournament. 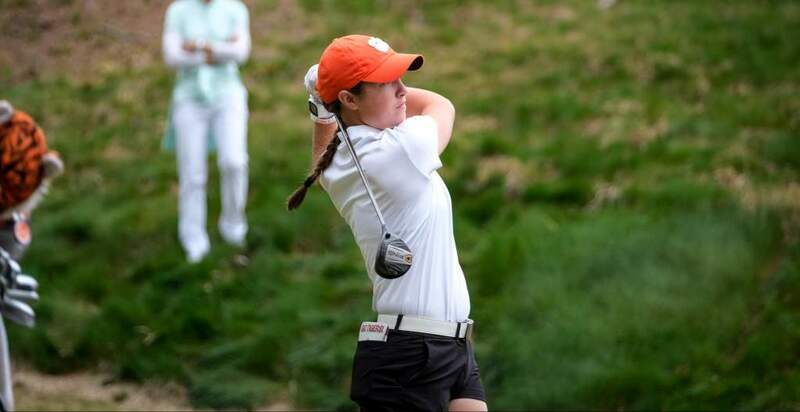 She also finished third at the AJGA Ez-Go Vaughan Taylor Championship. She has a victory on the PKB Junior Tour as well. As a junior at North Buncombe she was a medalist in every regular-season match for the Black Hawks before winning the 3-A Western Regional tournament. Rice placed third at the NCHSAA 3-A tournament that year with a 148 score. Her stroke average for nine-hole matches was 34.5. “Callista will be a great addition to our program. 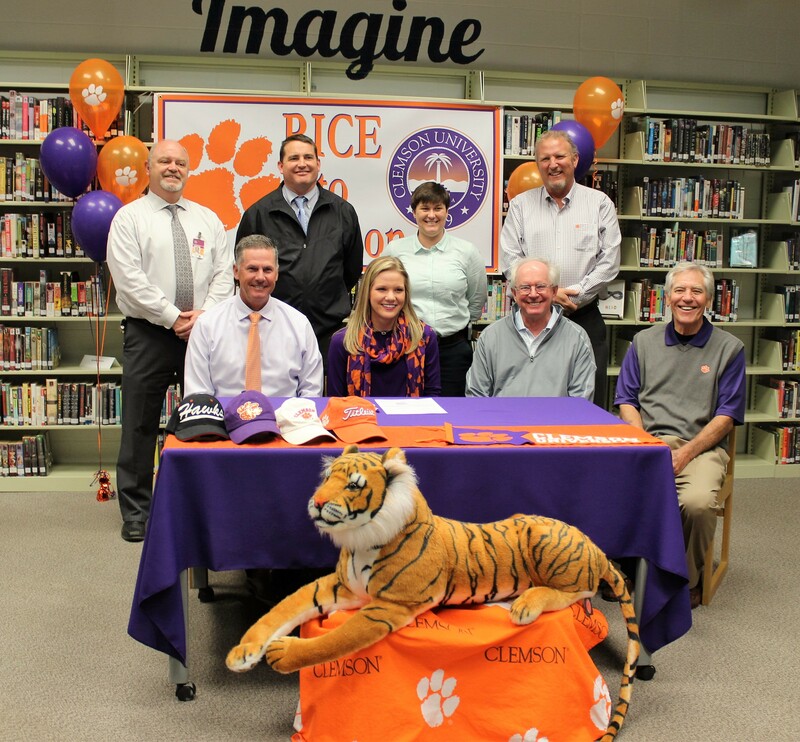 She is ranked in the top 3 in North Carolina and has been a long-time Clemson fan! I expect Callista to come in and contribute right away as we graduate our first full class of Tigers this year.